Here is something to think about during the 2014 Christmas season. Do you have health insurance? And if you don’t, do you want to pay the federal government $325 or two percent of your income, which ever is higher? I didn’t think so! Monday December 15th is the deadline to enroll into a heath insurance program so it can kick in on January 1st. If you fail to sign up by December 15th, any insurance you get after that won’t kick in until February 1st. And if you don’t sign up for health insurance by February 15th, get ready to pay a fine! 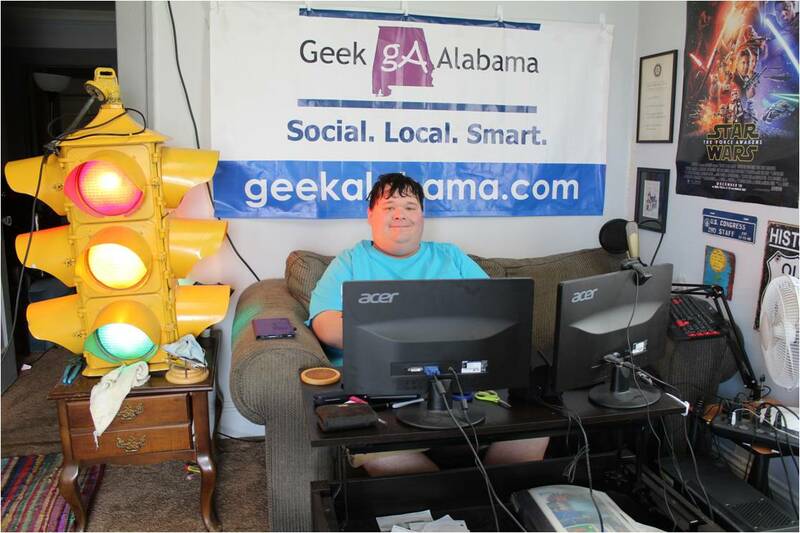 If you live in East Alabama and are overwhelmed by the whole process, like I was, there are people who can help you! 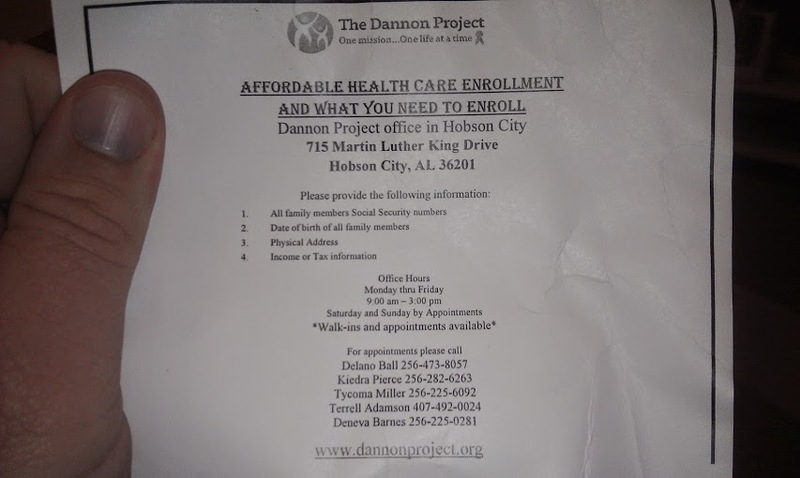 The Dannon Project, who are based out of Birmingham, has an office open in Hobson City. Their office is located on 715 Martin Luther King Drive. But, you don’t have to go to their office to get help. They have people going out into the community like libraries to make sure everyone is signed up. They are giving out cards to people talking about what they do, here is that card. For the folks like me who don’t make enough to qualify for health insurance, since Alabama has not expanded Medicaid, here is something you need to know! You must enroll on the HealthCare.gov website. Then you will get to download a document from the Health Insurance Marketplace. The document has a code that you will use when you file your 2014 tax returns, that code will make sure you don’t pay any tax penalties because you don’t have health insurance. I got my code, so I am ready, are you? If you need help to fill out the forms, so you get ready. 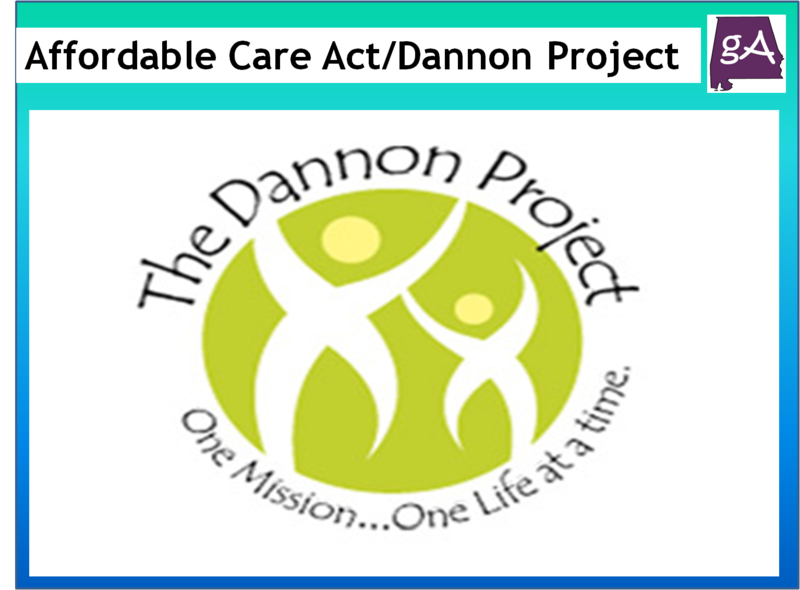 The Dannon Project can help you! Their office is open on weekdays from 9 am – 3 pm. They will even do weekend visits with an appointment. When you visit, bring your social security numbers and date of birth numbers of all family members. Also bring your physical address and your tax information. If you need an appointment, call the numbers you see on this card below.